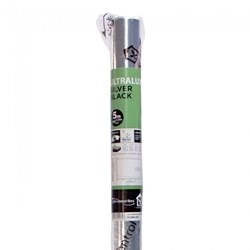 Lighthouse ULTRALUX Silver Black Sheeting is of the highest standard quality sheeting. 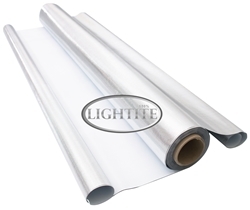 The silver diffuse sheeting consists of four layers of Alloy and Linear Low Density Polythene (LLDPE) Sheeting. 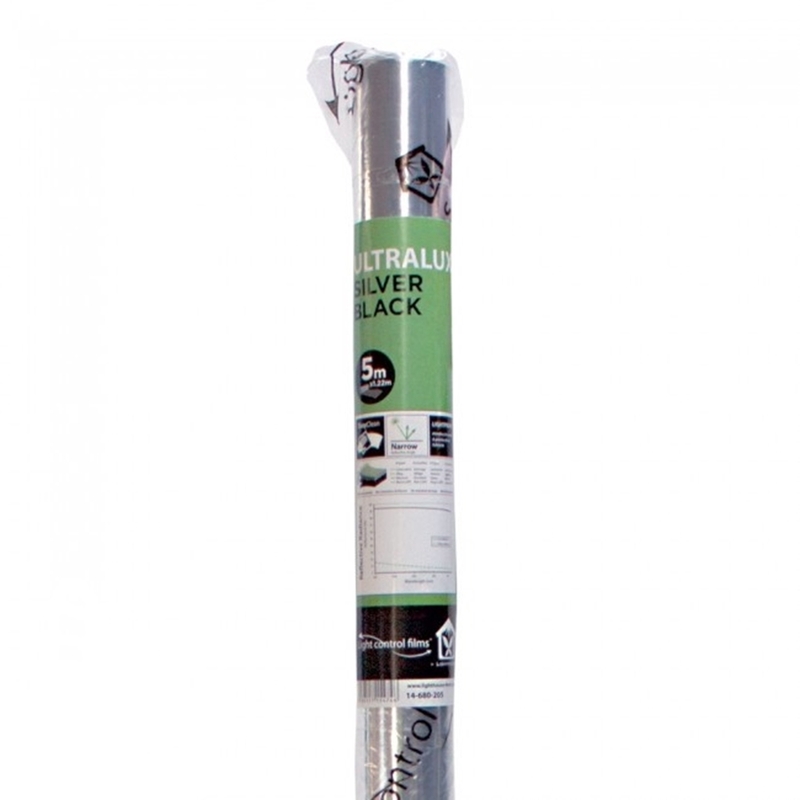 The laminated aloy coating offers ultimate reflection and diffusion. 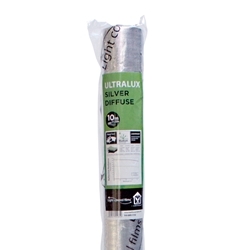 The Silver side is ideal for covering floors/walls in any growing space giving 100% full coverage and high light intensity. 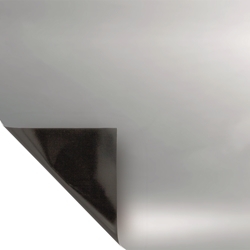 This highly reflective surface also benefits from even coverage reducing hot spots ensuring the best possible environment to grow. One side of the sheeting is Silver, the other is black and completely lightproof. 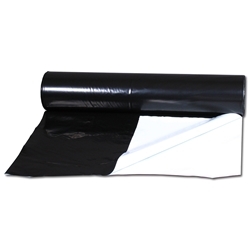 This product offers total blackout, UV stable, durable, quality guaranteed.